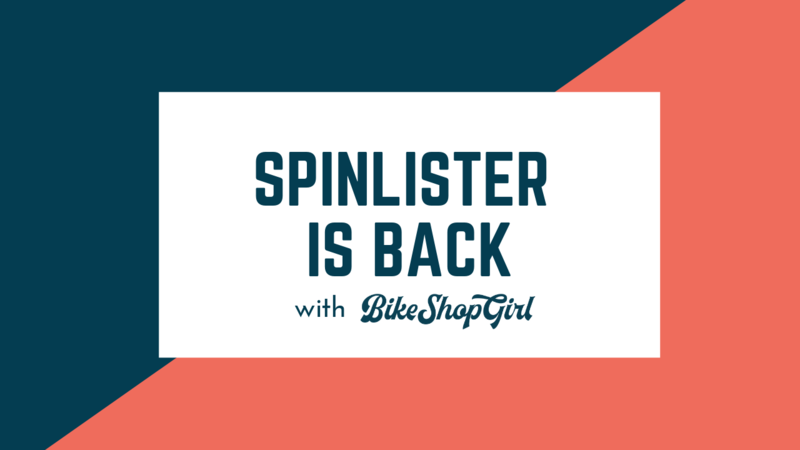 In the newest Shift Up industry podcast, host Arleigh Greenwald talks with Mark Gustafson, the owner and CEO of Spinlister. They talk about his vision of the industry, Oprah's favorite bike, and how it all fits into getting more people on bikes. 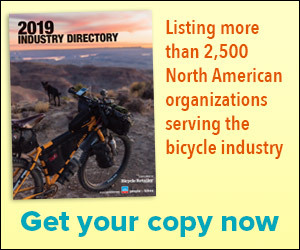 New podcast: What's Yamaha up to in the e-bike market? What is mobility and why should the bike industry be paying attention?